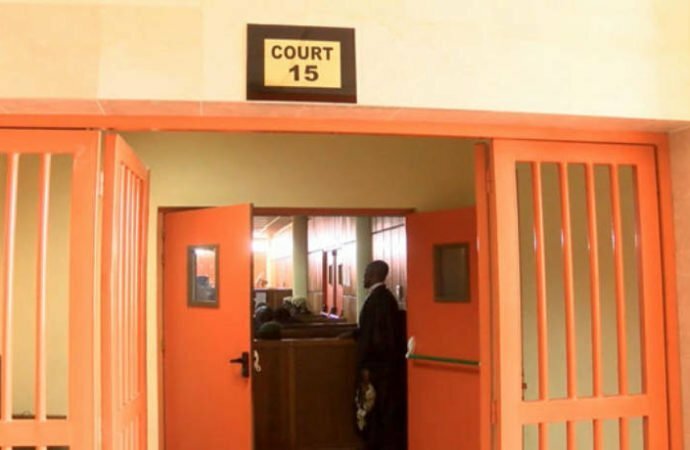 An Anambra State High Court presided over by Justice Okuma has awarded a N500,000 cost against Eyi Enu Mission Hospital in the Idemili Local Government Area of Anambra State for unlawful detention of the corpse of a child and its parents for their inability to pay hospital bills. The court ruled that the act of hospitals locking up their patients from exiting their premises on the guise that they must complete payment amounted to forced imprisonment. The judgment was sequel to a lawsuit filed by Mrs. Ngozi Osegbo and Mr. Chinonso Osegbo against the Registered Trustees of the Synod of the Diocese on the Niger, owners of the hospital in suit No: 0/255/2017. In the ruling made available to journalists in Awka on Friday, it stated that, “The plaintiffs had taken their 11 months old baby to Iyi Enu Mission Hospital for treatment, but he died while undergoing treatment”. The hospital was said to have reportedly locked up the plaintiffs and insisted that they would not be allowed to leave the hospital until payments were completed. A declaration that the defendants owed the plaintiff’s child (Marvelous Osegbo) a duty of care, and they breached that duty which resulted in his death. “ A declaration that the action of the defendants’ security men in denying the plaintiffs exit from the hospital and threat of grievous bodily harm with gun amounted to forced imprisonment”. The claimants asked “The court for general damages in the sum of N500,000 and 35% interest per annum (or prevailing CBN interest rate) of the judgment sum from the date of judgment until final liquidation of the judgment debt. Delivering the judgment, the court held that the plaintiffs had proved their case. The court held that upon examination of the evidence of PW1 and PW2, it found that, “Their evidence in that respect which are consistent with their pleading and not contradictory were not challenged under cross examination by the defendants and therefore accepted by same. The court frowned on the manner upon which the hospital bill was recovered, adding that the detention of the plaintiffs for 10 hours resulted to forced imprisonment. It read,“The act of the defendants in detaining the 1st plaintiff for 10 hours in the circumstance of this case no doubt constitutes acts of forced imprisonment. I must deprecate the uncivil and indecent way and manner the defendants recovered the said hospital bill. “It is not expected that the first defendant (hospital) particularly will engage itself in such uncivil and illegal means of debt recovery. “Much as this court recognises the fear in disappearance of patients when it comes to payment of hospital bills or debts generally, I do not find it sufficient to justify illegality that two wrongs do not make a right,” the court stated. The court therefore awarded the sum of N500, 000 against the Registered Trustees of the Synod of the Diocese on the Niger that owns Iyi Enu Mission Hospital together with 35% interest on the judgment sum until final liquidation of same. Next articleCould facial hair be coming to the US armed forces?